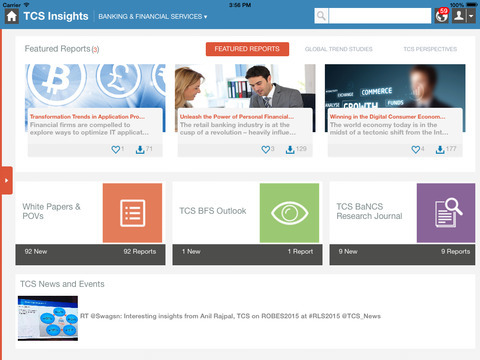 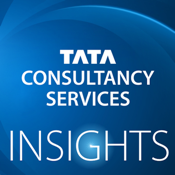 TCS Insights is a collection of the latest thought leadership content by our subject matter experts from select industries. 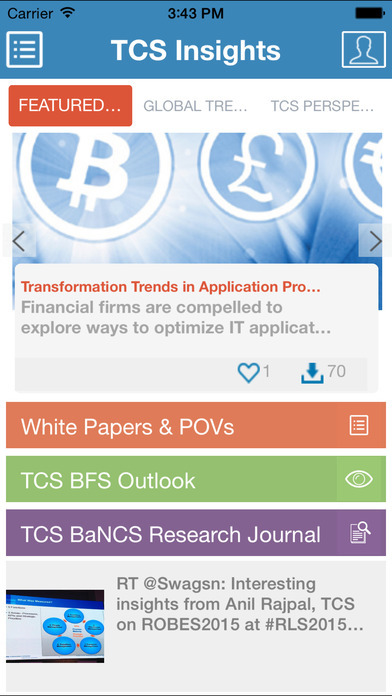 You can also read TCS' global trend studies and Perspectives, the TCS thought leadership journal. 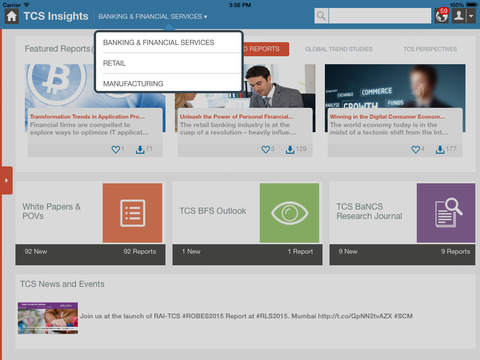 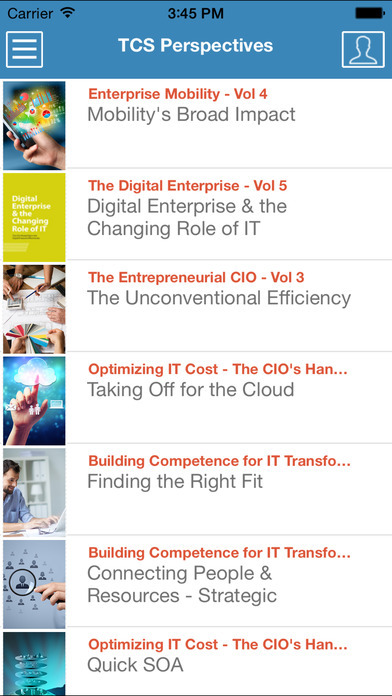 This app allows you to easily search for content, save articles to read later, and share material with your industry colleagues.